"That's where we will benefit because you will have more people here buying clothes, food, payroll taxes" he told local news outlet BVI News. It is a tradeoff, so that’s why we are excited"
"It is a tradeoff, so that's why we are excited," he added. 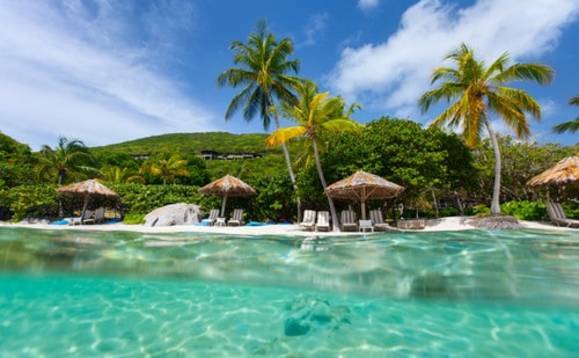 The Economic Substance (Companies and Limited Partnerships) Act was implemented to keep the BVI off the EU's blacklist of non-compliant tax haven jurisdictions. Smith said all registered offshore companies must satisfy the new economic substance requirements "by the end of 2019". The BVI government hired a UK attorney at a cost of up to $400,000 to draft a piece of legislation for the territory's financial services industry for it to meet EU requirements.